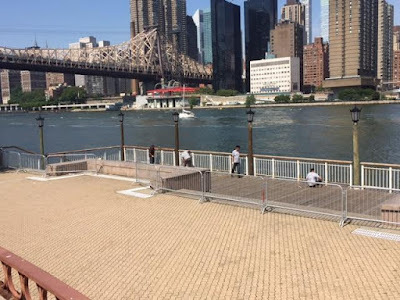 Roosevelt Islander Online: Roosevelt Island East River West Pier Closed This Week For Daily Maintenance Work Says RIOC - Will Outdoor Tables And Chairs Ever Return To Roosevelt Island West Pier? 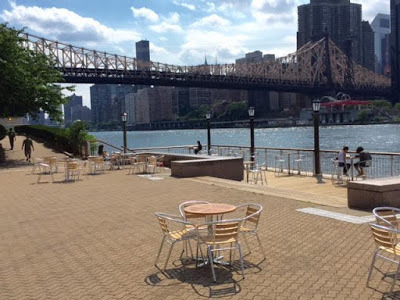 Roosevelt Island East River West Pier Closed This Week For Daily Maintenance Work Says RIOC - Will Outdoor Tables And Chairs Ever Return To Roosevelt Island West Pier? 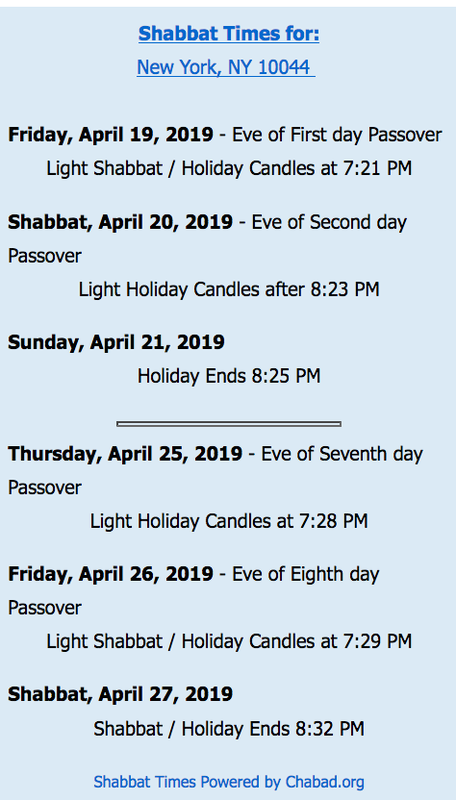 Due to maintenance work being performed daily from 8AM to 4PM, beginning Monday, July 18, 2016 through Friday, July 22, 2016 on the West Pier rear of 455 Main Street, the pier will be closed from 7AM, Monday, July 18, 2016 until 5PM, Friday, July 22, 2016. The RIOC Board of Directors Operations Advisory Committee discussed maintenance and future use of the West Pier, including outdoor tables and chairs, during October 2015 meeting. 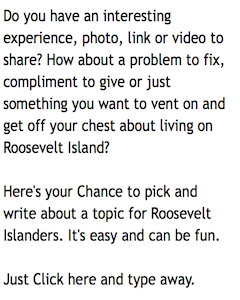 One problem mentioned with the use of the Pier is a lack of electricity and running water for the space. Due to continued maintenance work being performed daily from 8AM to 4PM, on the West Pier rear of 455 Main Street, the West Pier will remain closed until 5PM on Friday, July 29, 2016. Due to continued maintenance work being performed daily from 8AM to 4PM, on the West Pier rear of 455 Main Street, the West Pier will remain closed until 5PM on Friday, August 5th, 2016.